Blowout sale priced to only $37,990! Here is a YouTube video of this Ram: https://www.youtube.com/edit?o=U&video_id=4jSrZcZfSes This is a 2017 Ram 1500 Crew Laramie Longhorn 4x4 with the Hemi 5.7 liter V8 engine, Rambox, navigation, air suspension, a moonroof, and loaded up to the max. It has just over 26K miles on it, and has a one owner, no accident history. Brand new, the MSRP on this truck was $61,830, so you can save a lot of money on this one. This Ram also has full power equipment, a backup camera, Bluetooth, dual front power heated leather seats and a heated rear seat, a heated steering wheel, satellite radio, Rambox, 20 inch alloy wheels and tires, a trailer brake control, side airbags, an anti-spin differential, chrome running boards, a remote CD player, a sprayed in bedliner, stability control, adjustable pedals, 9 speaker audio, LED bed lighting, front and rear park assist, and more. 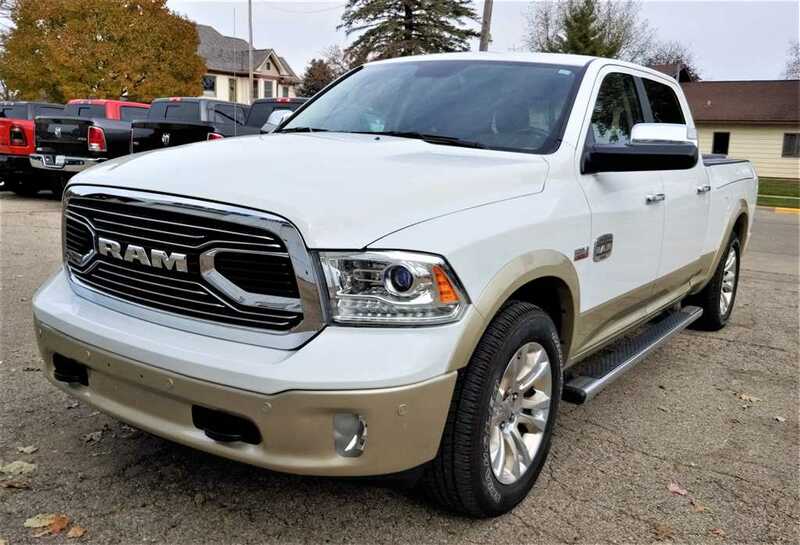 This Ram is Ram Certified Pre-owned, so you the remainder of its comprehensive warranty until April 10, 2020, or 39,000 miles, whichever is first. You also would have powertrain warranty until January 10, 2024, or 100,000 miles, whichever is first. If you want financing for this Ram, we have many banks and credit unions who can get you the term you want, and also get you low interest rates to help get you a low payment. This truck has a smoke free interior for your breathing enjoyment. This Ram is offered by New Glarus Motors, a Chrysler Dodge Jeep Ram dealer in New Glarus, Wisconsin. We are a short half hour drive from most parts of Madison. We welcome your trade-ins. 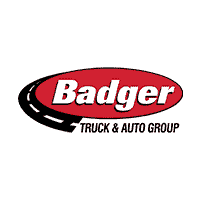 More photos can be found here: www.badgerchryslerdodgejeepram.com We can be contacted at 608-527-5080, or after hours at 608-214-6129.